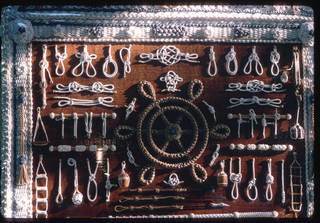 Knotting and linking occurs in the tangling of ropes in physical space and the earliest human technologies utilized weaving and knotting in the making structures for containment, clothing and binding. Only since the time of Faraday, Maxwell and Kelvin, however, have knots begun to figure in physical and mathematical science. Faraday saw that electric and magnetic fields are literally linked with one another and further developments featured in the work of Gauss and Maxwell. From there Gauss then Riemann then Poincare developed the subject of topology and by 1900 it was possible to study knots using topology. A significant reconnection with physics occurred in the 1980.s work of Vaughan Jones connecting knot theory and statistical mechanics and with the work of Edward Witten connecting knot invariants with quantum field theory. Since that time there has been an extraordinary interplay of work relating knots and physics and natural science. Some of this work goes back to fundamental questions about knots as physical entities with length and thickness, elasticity and bendability. Some of it goes more deeply into the relationships with statistical mechanics, combinatorics, quantum field theory and new forays into algebraic topology undreamed of in the age of Faraday and Maxwell. 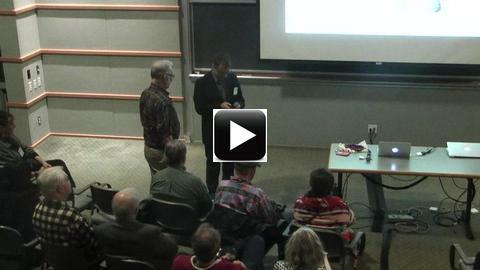 Possible applications loom in quantum computing, molecular biology and elsewhere in pure mathematics and the sciences. This talk will be a pictorial introduction to these revolutions. Louis Kauffman developed interests in Boolean algebra, circuits, diagrammatic methods and mathematics and experiments related to non-linear pendulum oscillations as a kid. He received the degree of B.S. in Mathematics from MIT and a PhD. 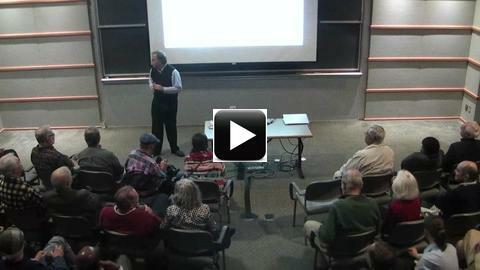 in Mathematics by Princeton University. He has been at the University of Illinois at Chicago since January 1971 and became Professor of Mathematics Emeritus in May 2017. He is the author of four books on knot theory and is the editor of the World-Scientific 'Book Series On Knots and Everything'. He is the Editor in Chief and founding editor of the Journal of Knot Theory and Its Ramifications. He is the co-editor of the review volume Quantum Topology and editor of the review volume Knots and Applications. Kauffman is the recipient of a 1993 University Scholar Award by the University of Illinois at Chicago. 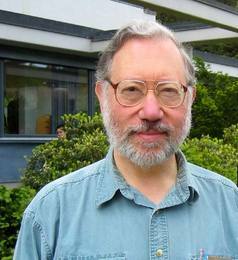 He is the 1993 recipient of the 1993 Warren McCulloch Memorial Award of the American Society for Cybernetics for significant contributions to the field of Cybernetics, the 1996 award of the Alternative Natural Philosophy Association for his contribution to the understanding of discrete physics, the 2014 Norbert Wiener Medal from the American Society for Cybernetics. He is Past President of the American Society for Cybernetics (2005-2008) and a former Polya Lecturer for Mathematical Association of America (2008-2010). He was elected a Fellow of the American Mathematical Society in 2014.